Wide Format Product Archives | Welcome to JJ Bender! 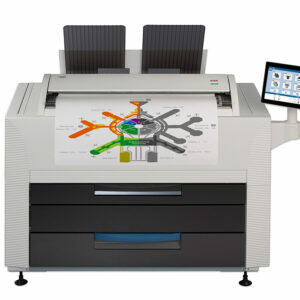 Multi-Touch Color Print System – Ultimate wide format functionality! 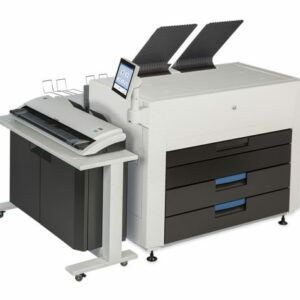 The KIP 880 delivers unmatched multi-function copy, scan and print performance for high demand enterprise workflow. Multi-Function Color System – Experience exceptional workflow efficiency! The KIP 860 is ideal for environments that require convenient multi-function productivity with a single footprint space-saving design. 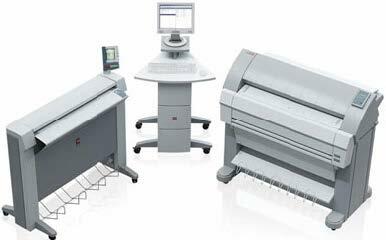 The Xerox 6279 Wide Format Printer is easy to operate, flexible, and amazingly efficient way to improve the productivity of your demanding CAD environment. Whether you’re producing architectural plans, engineering renderings, schematics, or other wide format applications, the 6279 produces the image quality needed and the speed demanded. 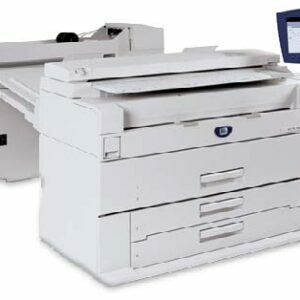 The fast, affordable Xerox 6204 Wide Format Printer makes it easy to print, copy and scan a wide range of high quality large-sized documents. 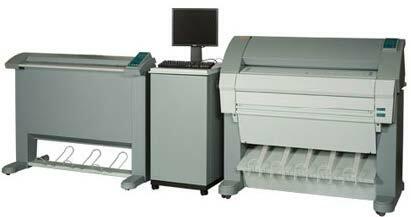 It prints and copies up to 5 D/A1-size prints per minute— big-time speed for such a relatively small printer. The 6204 provides scanning options that enable even the most complex documents to be converted to electronic formats and stored anywhere on your network. 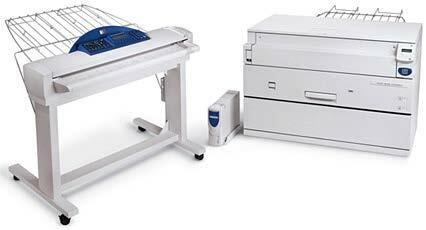 The Xerox 6050/6030 Wide Format Printer is designed to keep up with the demanding pace of today’s business. 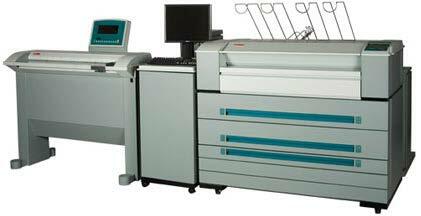 The 6050 is a multifunction copier/printer that holds up to four media rolls.